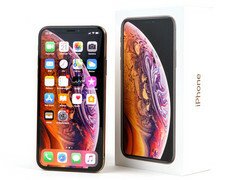 The new iPhone XS and XS Max may have inherited the iPhone 4's poor cellular connection strength. Several users are complaining of poor or dropped cellular and WiFi connections. While these claims are still just conjecture, they are rapidly growing in number. Apple’s new iPhones have been hailed for their bold design, controversial innovation, and undaunting courage. Despite the iPhone XS’s radical departure from the thick-chinned design of the classic iPhone, it may share something in common with one of its ancestors: poor cellular connectivity. According to users in forums on sites like MacRumors, some models of the iPhone XS and XS Max have been suffering from poor WiFi and cellular signal strength. 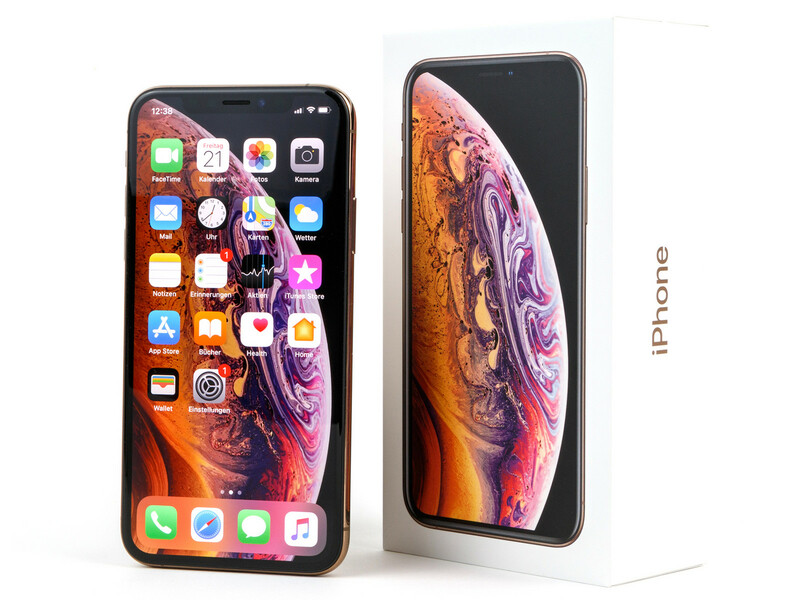 Many are comparing the newer phones to their iPhone X and/or iPhone 8 and finding the more modern handsets lacking. The issue is only a rumor at this point and lacks any kind of scientific rigor proving or denying it. Still, there are some trends emerging among the complaints. For one, Verizon Wireless customers seem to be the most heavily affected, which could point to a carrier-specific problem. After all, the iPhone XS and XS Max now support 4x4 MIMO, a relatively new standard; this may not be compatible with some Verizon service areas. This could be resolved with a software or carrier update. Others have speculated that Apple’s switch from Qualcomm to Intel for the iPhone’s modem may be to blame. If true, then Apple might need a physical hardware fix to correct the issue. However, a few users have pointed out that this is very unlikely to be the root of the problem. Either way, we won’t know how big the problem is (if there is one) until either Apple confirms it (which is unlikely) or someone presents some damning evidence. In our review, we did notice that the iPhone XS had slower WiFi speeds than the iPhone 8 and iPhone X and that it tended to drop 5 GHz connections past about 12 meters. These complaints may warrant a second look from us here at Notebookcheck. Or maybe we’re all just holding it wrong.